This past week, the nail community got a shock as we learned that our sweet @ane_li has died. 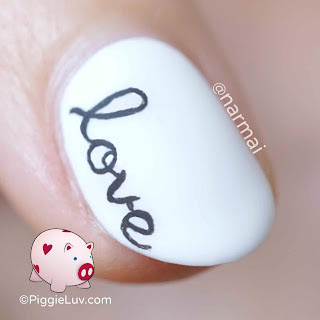 We're recreating her nail art and #sharingtheloveforaneli. We've lost a dear friend, a talented artist, and a valued member of our nail art community. My nail art is as lost for words as I am right now.